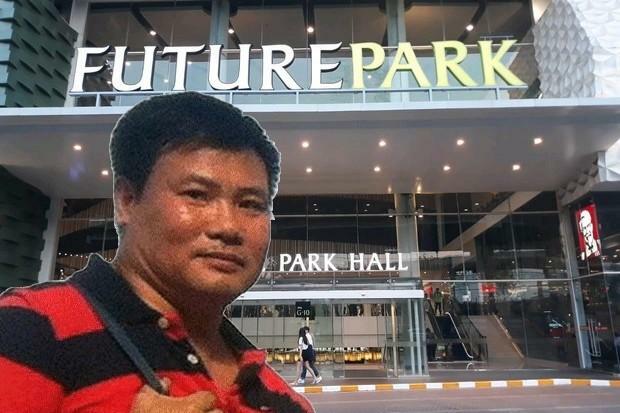 Reuters, February 7, 2019: The Immigration Bureau promised on Thursday to investigate the disappearance of a dissident Vietnamese journalist believed to have been abducted at the northern Bangkok Future Park mall two weeks ago. Nhat’s disappearance has been linked in the foreign press and social media to the case of a Saudi asylum-seeker in January, and the arrest and extradition trial of a Bahraini football player with refugee status in Australia – all in Bangkok in the past month. On Thursday, Immigration Bureau chief Pol Lt Gen Surachate “Big Joke” Hakparn said there was no official record of Nhat entering Thailand, but his office was looking into whether he entered the country illegally and what may have happened to him. “I’ve ordered an investigation into this matter,” Surachate told the Reuters news agency. Rights groups called for an investigation after Radio Free Asia reported on Tuesday that Nhat, who was jailed in Vietnam in 2014-15 for “conducting propaganda against the state” in his blog, had gone missing. “Vietnam has a track record of abducting its exiles and refugees abroad. Thai and Vietnamese authorities must urgently come forward with information about Truong Duy Nhat’s disappearance,” wrote Amnesty International in a message signed by Minar Pimple, Amnesty’s senior director for global operations. “Nhat was in Thailand for one reason only, to apply for asylum and someone obviously didn’t want him to – so now the Thai government should launch an immediate investigation to find out what happened to him,” said Phil Robertson, deputy Asia director for Human Rights Watch. Nhat’s disappearance is the latest high-profile refugee case in Thailand this year. It also is the fifth disappearance of political dissidents in or near Thailand.